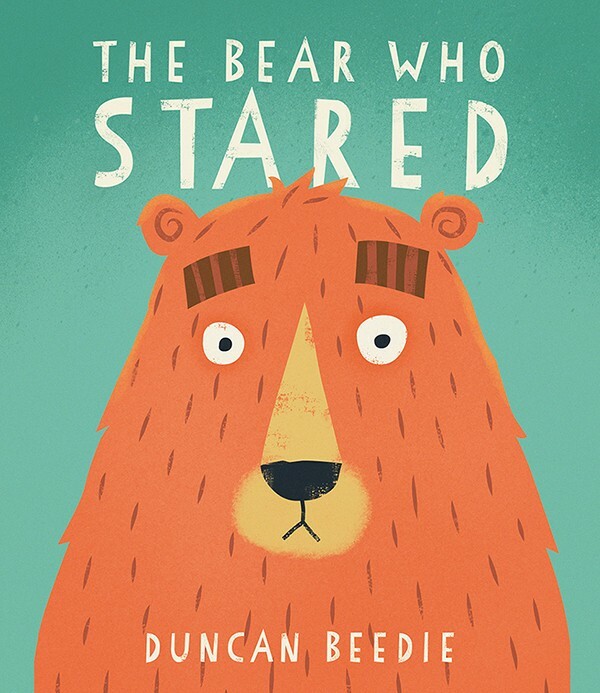 On February 1st my debut picture book ‘The Bear Who Stared’ was published by Templar Books. It is the first of a three book deal which extends to 2018. The story centres on a socially challenged bear who is too shy to introduce himself to his fellow woodland creatures and ends up staring incessantly – much to their annoyance. Some sage advice from a wise old frog helps Bear overcome his dilemma.